If you're going to have a smartphone in the car with you, why not put it to good use and have it keep you up to date on what's going on with the car? 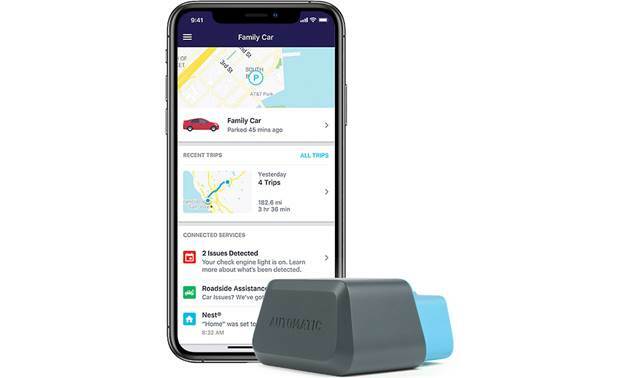 Automatic's Connected Car Assistant offers a wide range of services to help us through emergencies, engine trouble, parking hassles, and much more — all through a simple device that talks to our smartphones and a suite of apps. 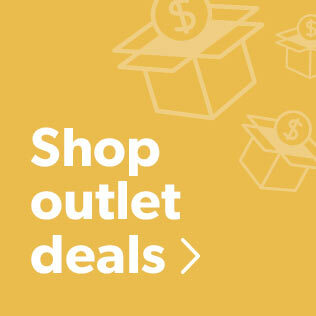 Best of all, with your purchase you can get six months of full service from Automatic for free. If you've got a 1996-up gas-powered vehicle, the Automatic can change the way you approach even the most ordinary drive. 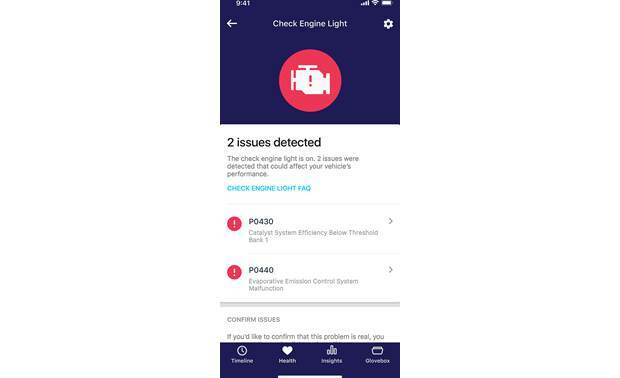 The adapter works with the Automatic smartphone app to provide a wealth of information about your car's performance and usage. Automatic can decipher "check engine" light codes and possibly help prevent a trip to the mechanic. 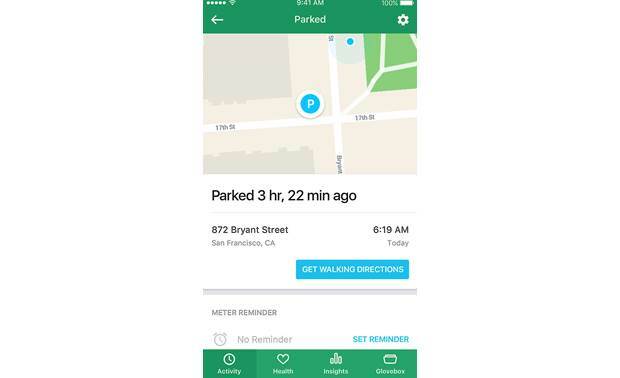 It also remembers where you've parked, and lets you track your vehicle's location if you're not in it. 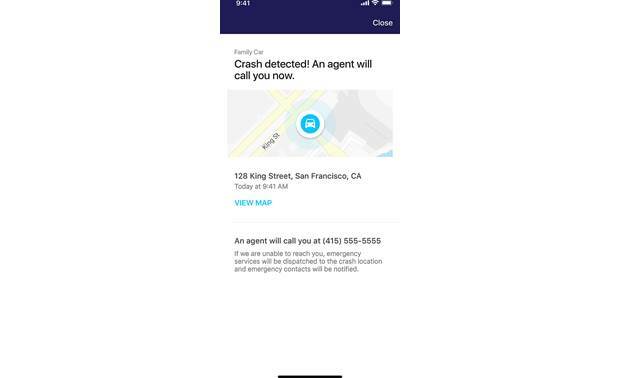 If you're in a severe crash, Automatic's 24/7 Crash Alert agents will call you and agent stay on the line while they dispatch emergency services. They will even notify your loved ones. Most gas engine cars made since 1996 have an OBD-II diagnostic port, which is typically located below the steering column. You simply plug the Connected Car Assistant into the port, pair it with your smartphone, and you're ready to go. Start by downloading the Automatic CCA app from your phone's app store, follow the instructions in the app, plug in your adapter and go for a ride. Automatic is compatible with the iPhone® 5 or newer (iOS 10+), and just about any Android™ phone running the 4.3 version or newer. 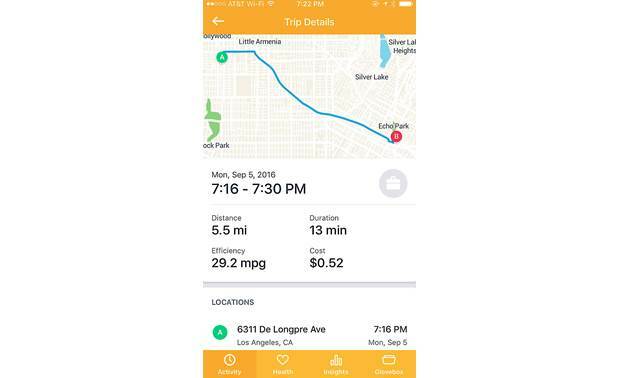 You can access Automatic through the app, but it's also available through a web dashboard. 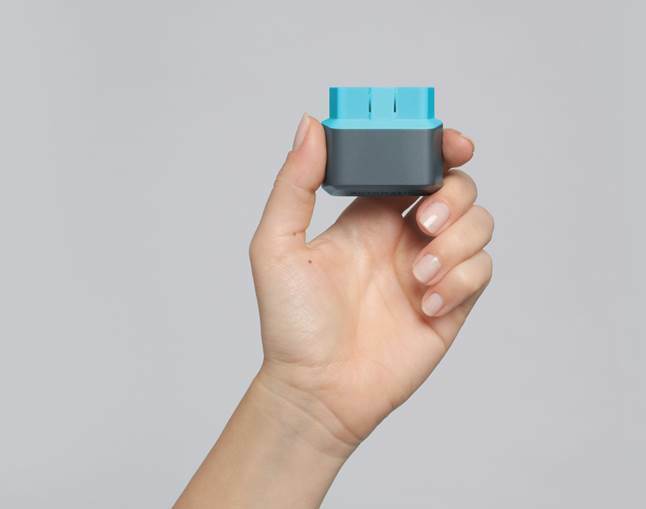 It'll show you trips for all your connected vehicles if you've got more than one adapter, and you can filter by time/date, distance, duration, cost, or miles per gallon. 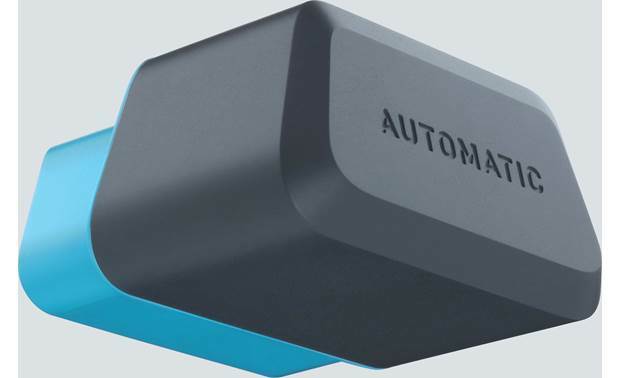 The Automatic Connected Car Assistant uses LTE-M technology, which means users can check in on their car's whereabouts and performance at any time, regardless if their phone is present or Bluetooth® is available. This means you can keep tabs on your car when someone else is using it, track other drivers in your household or your fleet of commercial vehicles through the Automatic CCA app and the web dashboard let's see trip history. It'll also help you find your car quickly in a crowded parking lot, so you'll have one less thing to worry about when at the amusement park, grocery store, or stadium. Amazon Echo with Alexa: Automatic is part of the Alexa skills set, so you can ask Alexa about your car via your Echo, and find out where your car is parked, how much fuel is in it, how much you drove last week — anything that comes to mind. Business expenses for drivers: You'll find several apps that can keep track of those hours spent on the clock driving for work, including Concur, Expensify, FreshBooks, and Xero. You'll be able to provide details for each trip, including a route map. And you can even submit a receipt right from your phone. 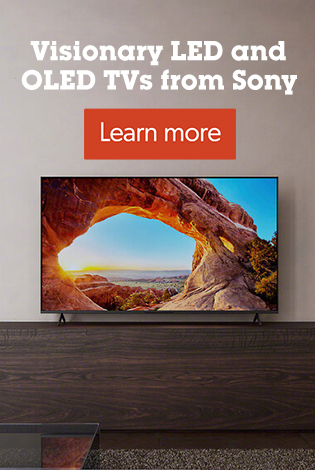 Control of connected devices: Like the Nest thermostat below, more of the devices you use every day are becoming connected. Automatic's ready to "talk" to these devices through their respective apps, so visit the Automatic App Gallery for updates. The IFTTT (If This Then That) app lets your car control house lights, door locks, and other connected appliances. 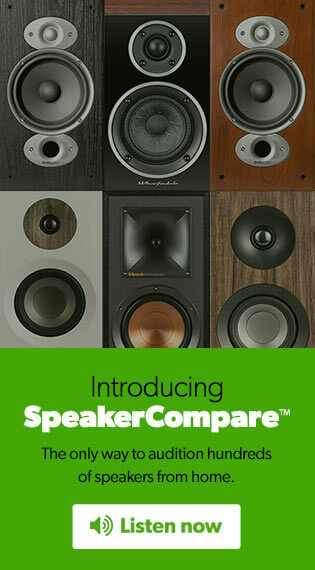 Muzzley combines command of several connected devices into one easy-to-use app. Cashless toll payment: The PayTollo app works with Automatic to instantly pay your tolls in select areas, no cash or extra transponders required. Just download the app, register your car, add a payment method, and you're ready to roll through normal electronic collection lanes, avoiding waits in cash-only lines. The Nest Learning Thermostat is designed to track your preferences and automatically set the temperature at home according to your routine. You can set it up while at home, but what if you've got an irregular schedule and get home at different times each day? Automatic can communicate with your Nest thermostat, allowing for optimum comfort when you get home without wasting any energy. You can set up heating and cooling rules for your Nest through Automatic, based on when you turn your car's engine on and off and how far you are from home. And you can even give the Nest an estimated time of arrival once you're in your car, so you can have your home at the perfect temperature as soon as you walk through the door. 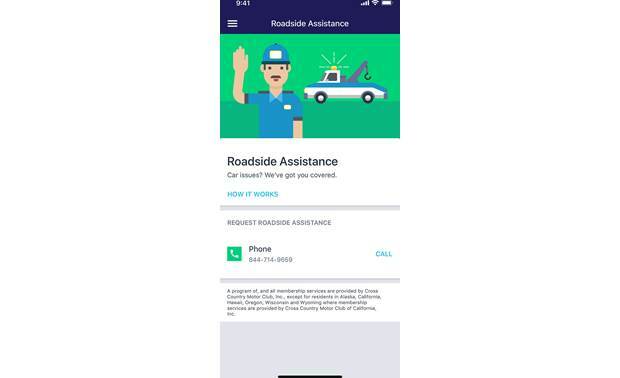 Your Automatic purchase gives you the option to enroll in Drivers' Assist, a cross-country, round-the-clock roadside assistance service that can help you out of a jam when you call the phone number on the Automatic CCA app. You can get coverage for disablement incidents like dead battery, flat tire, empty fuel tank, lockout, stuck vehicle requiring winching, and even tow service. Coverage is capped at $100 per event, and membership terms and conditions apply. Nobody wants to get into a car accident, but it can happen at any time. 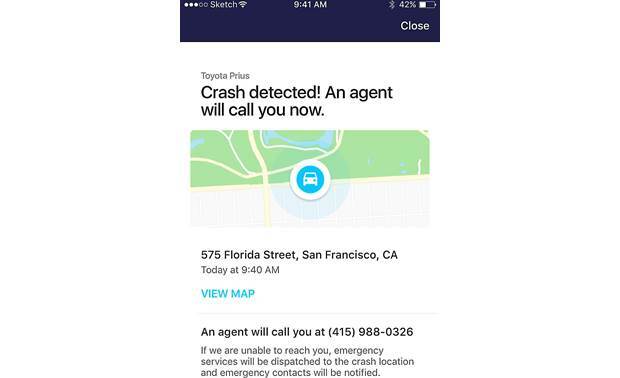 Automatic has crash agents on hand 24/7 to call nearby authorities if you've been involved in a severe crash. And you can program the Automatic CCA app so Automatic's agents can notify loved ones if you've been in an accident. 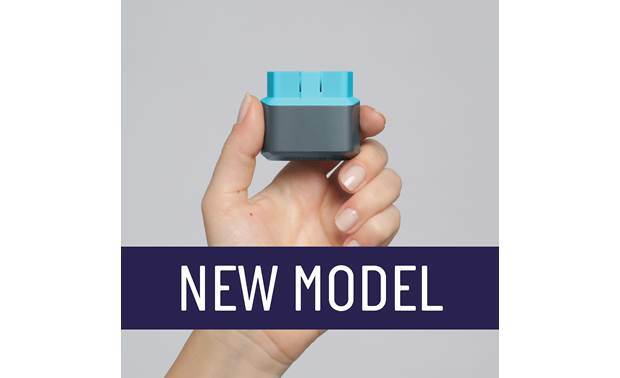 Automatic eliminates the mystery of "check engine" lights, giving you the information you need to decode and even clear them, so you won't waste time and money going to the mechanic or dealer for a loose gas cap or other simple issue. If it's a serious problem, you'll be able to research your best mechanic options ahead of time. 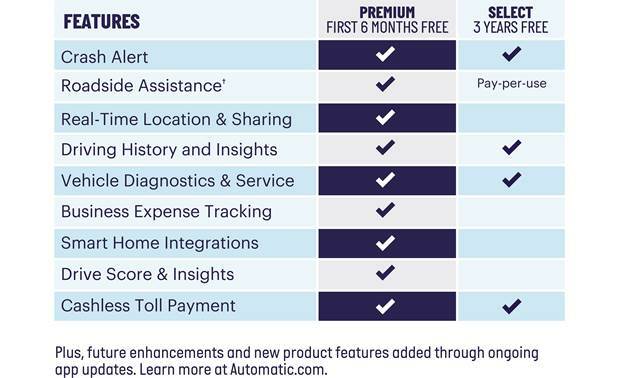 Regardless of which option above seems more appealing right now, you'll instantly get six free months of Premium Subscription service for purchasing an Automatic Connected Car Assistant and activating your account. Don't forget you'll need the Automatic CCA smartphone app to make it all work! 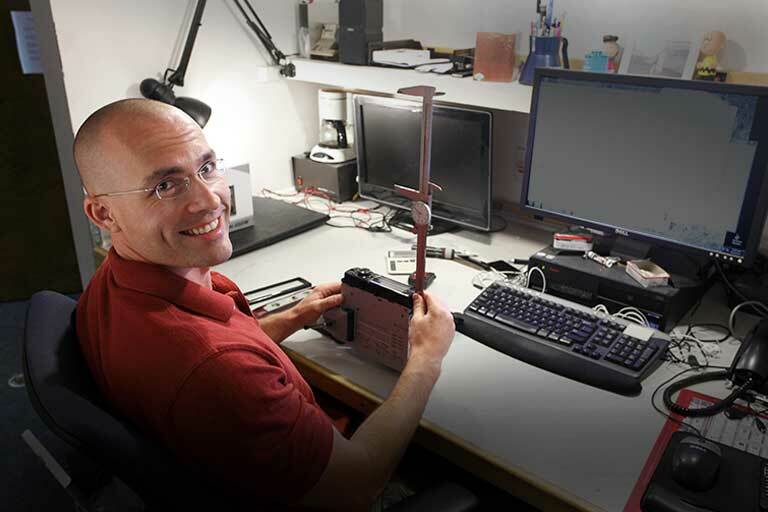 Peter Logan, one of Crutchfield's car audio buyers, had an earlier version of the Automatic car adapter in his vehicle. 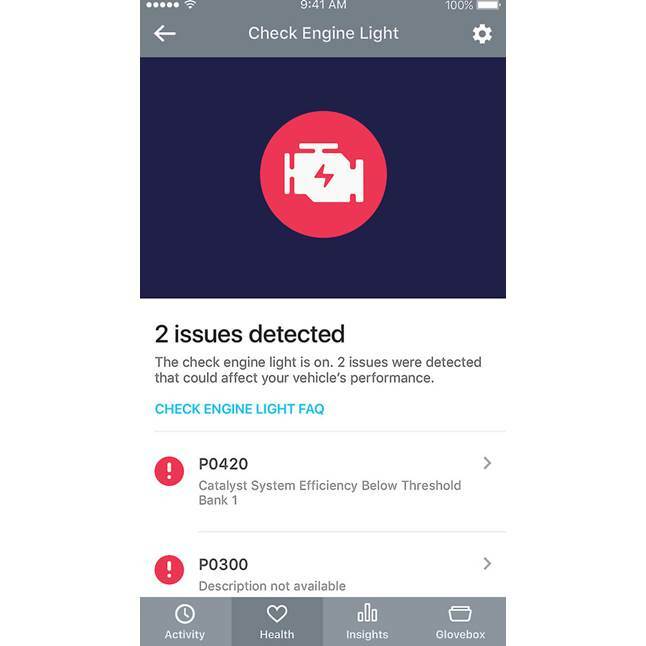 When his car's "check engine" light came on unexpectedly, he remained calm and checked the Automatic app display on his smartphone, which indicated that one of his car's cylinders was misfiring. He double-checked this with a simple online search at home, learning that it was a common issue for his car's make and model. Peter was able to take his car to his mechanic and confidently address the problem, saving himself time and worry. Is the Automat Connected Car Assistant compatible with Fortin Evo RS? 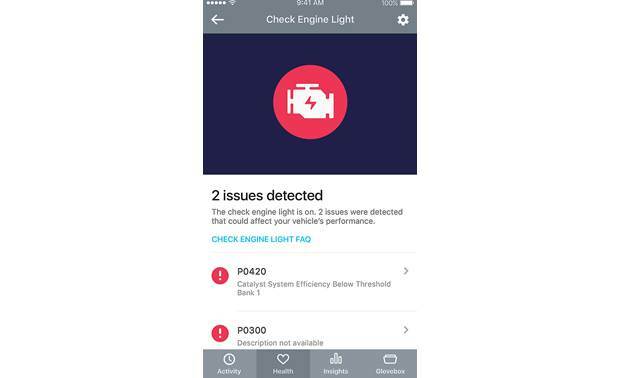 Searches related to the Automatic Connected Car Assistant Car monitor with real-time tracking: find your car, check engine light diagnostics, or get help in a crash.